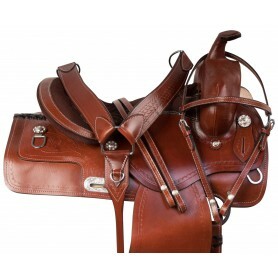 This western girth features a roller buckle design that make cinching up your horse a breeze! 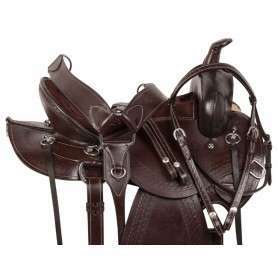 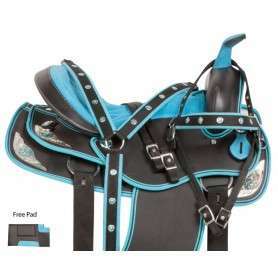 This western cinch features a contoured design to prevent chafing and provide a more comfortable ride for your horse. 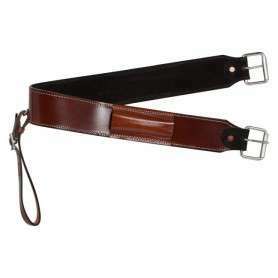 This western girth features a roller buckle design that make cinching up your horse a breeze! 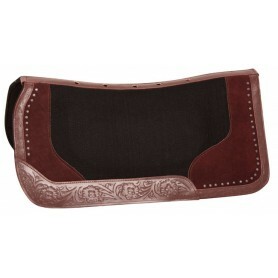 This western cinch features a contoured design to prevent chafing and provide a more comfortable ride for your horse. 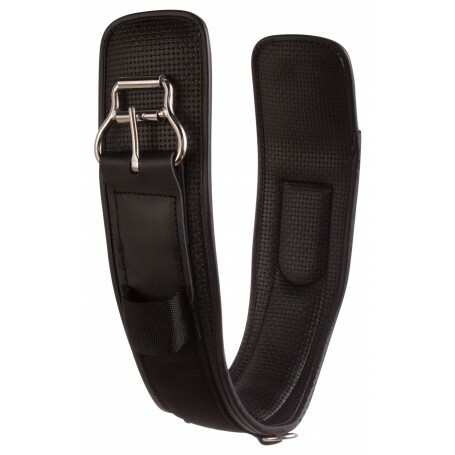 This girth is made with soft PVC neoprene and a heavy 600 denier outer shell for strength and durability. 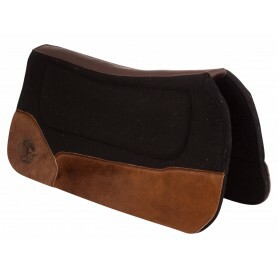 The girth features shock-absorbing polymer gel panel inserts for shock absorption and comfort. 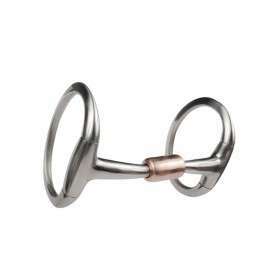 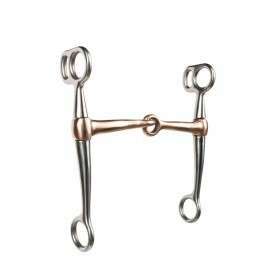 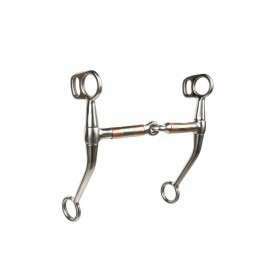 Stainless steel hardware will ensure your cinch will never rust, and D-rings are added for equipment attachment.